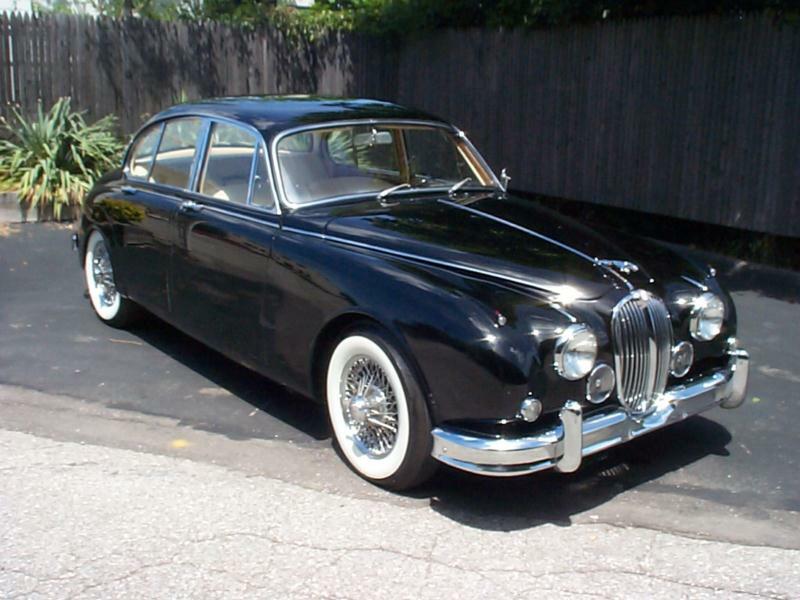 The Jaguar Mark II sedan was a useful and elegant update of the company’s first small unibody sedan, the Mark I of 1955. 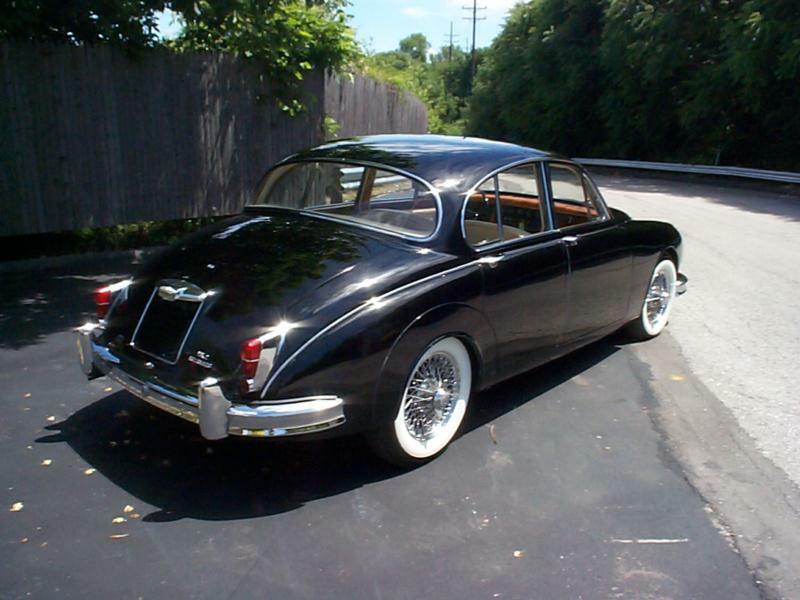 The modifications resulted in what is often considered to be the best-looking, most compact Jaguar sedan. 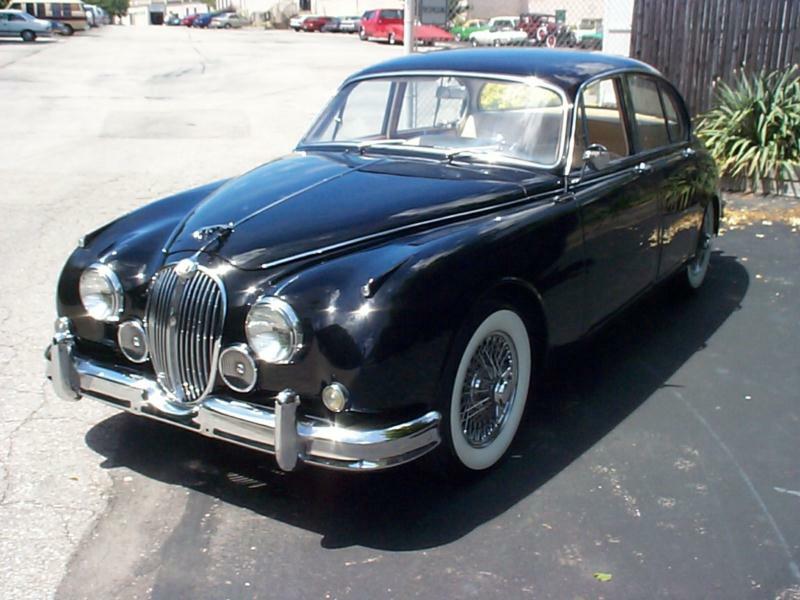 Jaguar’s Mark II of 1959 modified the Mark I design with a larger greenhouse, bigger side and rear windows, a wider rear track that did away with the full fender skirts, a new grille, fitted fog lamps, and standard four-wheel disc brakes. 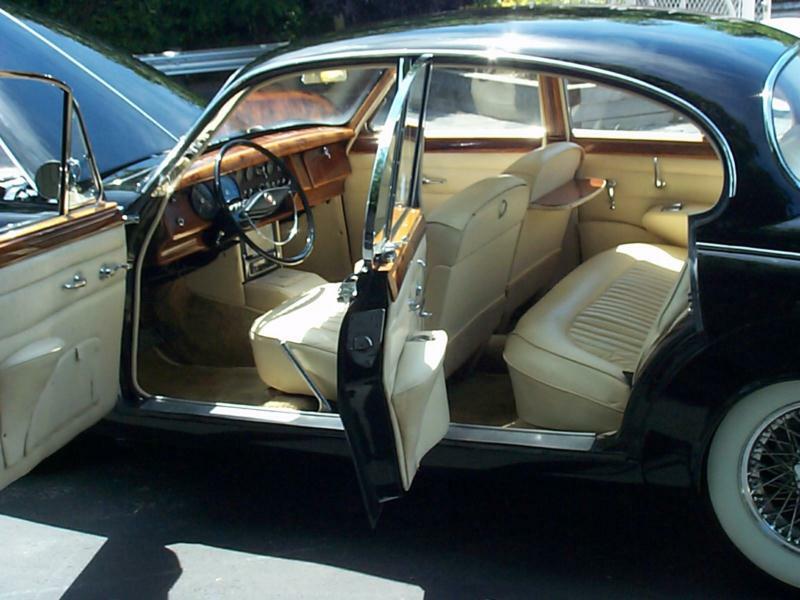 The interior remained a thing of beauty, with a walnut veneer dash, multiple gauges that were now placed in front of the driver, a row of toggle switches, and comfortable leather seats. 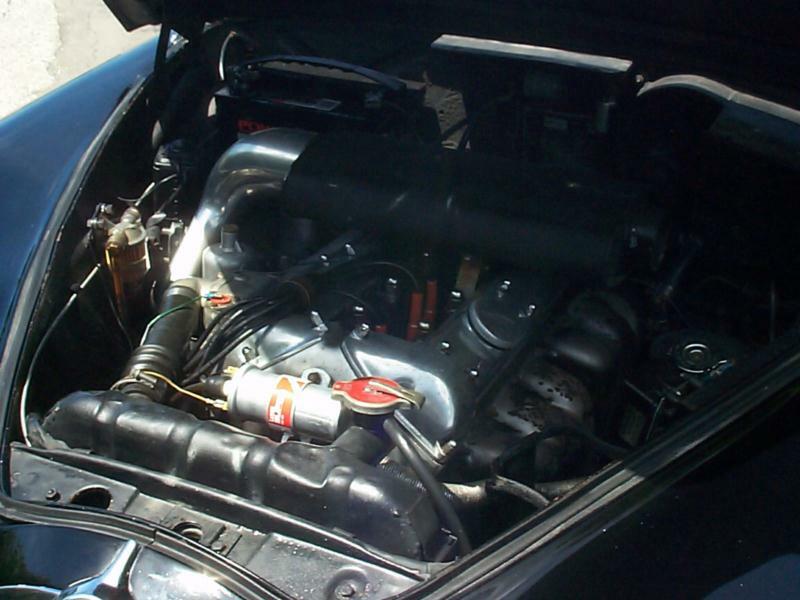 The engine range continued to consist of the DOHC aluminum six-cylinder, in 2.4-liter, 3.4-liter and 3.8-liter displacement. Horsepower output ranged from 120 to 210, and top speed went from 96 mph to 125 mph. The transmission was usually a four-speed with overdrive, though some Borg-Warner automatics were sold, mostly in America. Most cars had independent suspension all round and many cars were built with wire wheels, which is the preferred configuration today. At the very end of the run, the 240 and 340 models were built between 1967 and 1969, as the XJ6 was being launched. 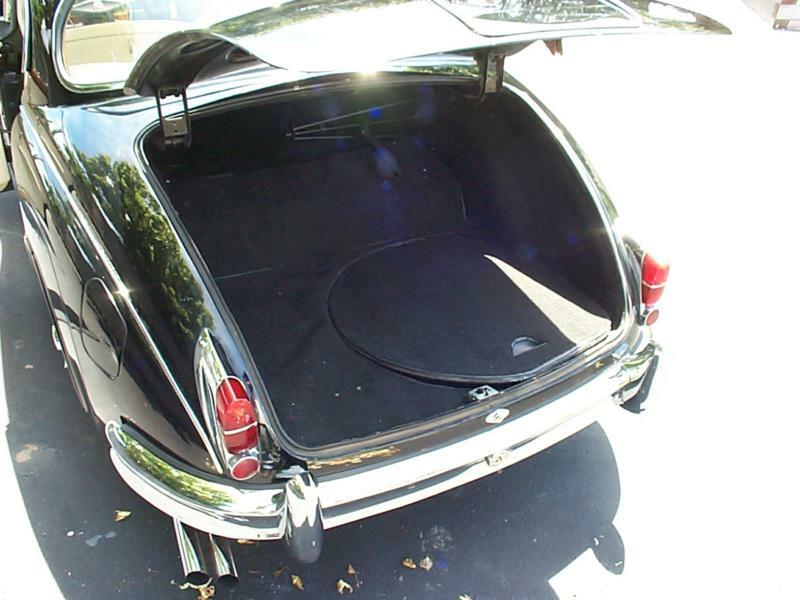 Seldom seen in the U.S., they can be recognized by their vinyl interiors and slim S-type bumpers. Total production for the Mk II was just under 85,000 units (25,173 2.4-liters; 28,666 3.4-liters; 30,141 3.8-liters). Additionally, another 4,446 240s and 2,796 340s. were produced. In parallel with the Mk II, Daimler built a 2.5-liter sedan from 1962 to 1969. It was powered by Edward Turner’s superb hemi-head V-8 engine. Many are automatics but a four-speed and overdrive option was added for 1967, also the last year of the larger bumpers. In all 17,620 were built. Jaguar Mk IIs are catnip to British car collectors, despite a costly and rigorous maintenance schedule. Rust is an ever-present problem and brakes can simply disappear if the car is left to sit for a month. The dashboard’s wood veneer is inclined to delaminate and is susceptible to both sun and dampness. A vinyl interior is less preferable, as is an automatic transmission – though those are the cars that have often survived in the best condition. 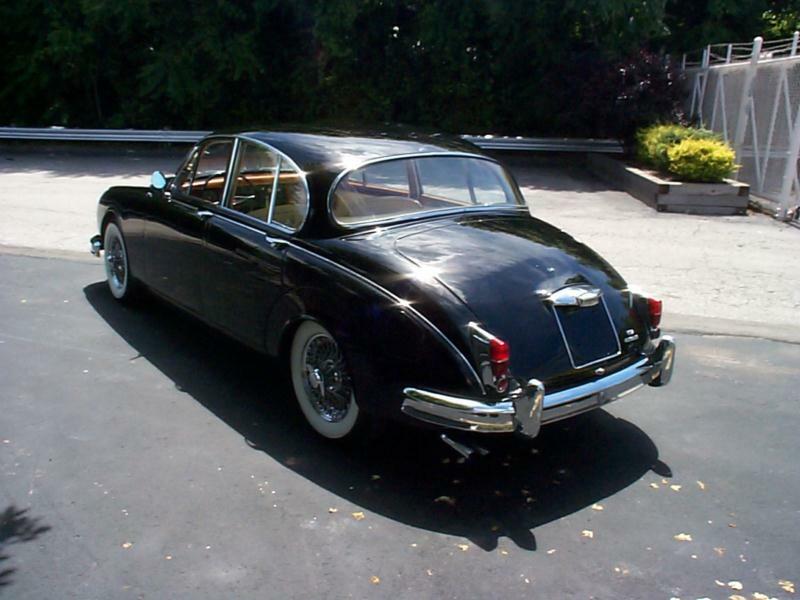 The economic risk to a buyer of a Jaguar Mk II is practically at the level of a V-12 Ferrari. It cannot be said often enough: If you can’t afford a good one, you can’t afford a bad one. Buy only the best cars: either a well-maintained original with full provenance, or a fresh restoration by an accredited shop. In either case spend the money for a full inspection. Be aware too that accessories can be expensive – the factory toolkit alone can set you back $1,000. All warnings aside, a really good Mark II sedan is still a very fast bit of fun, and with timeless cachet.